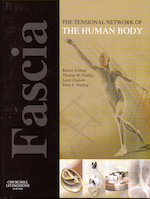 “Fascia – The Tensional Network of the Human Body” is a state of the art book on fascial science and fascial therapies, edited by four luminaries in the field of fascial research: Robert Schleip, Tom Findley, Leon Chaitow, and Peter Huijing – and including over 90 contributors. 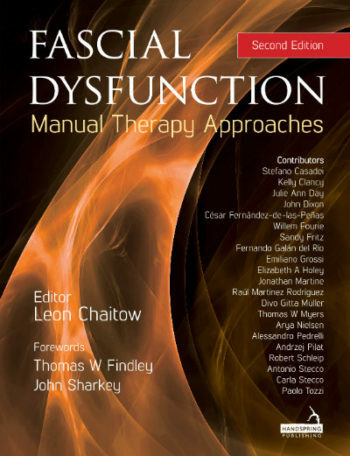 Tom Myers wrote four chapters in this book, and he is among stellar company: Frank Willard, the Stecco’s, Guimberteau, Warren Hammer, Helene Langevin, and Jim Oschman, to name a few. 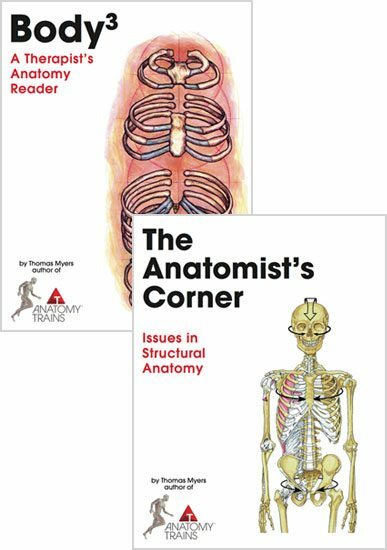 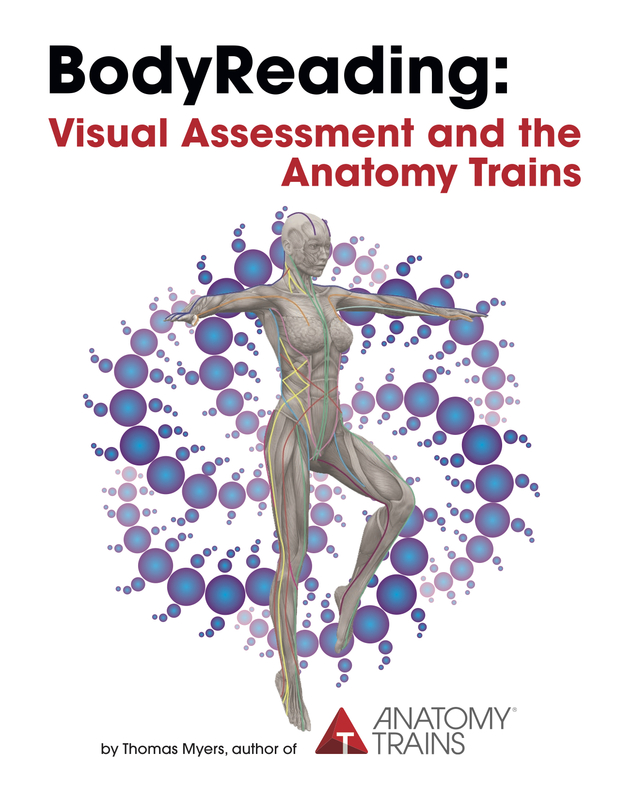 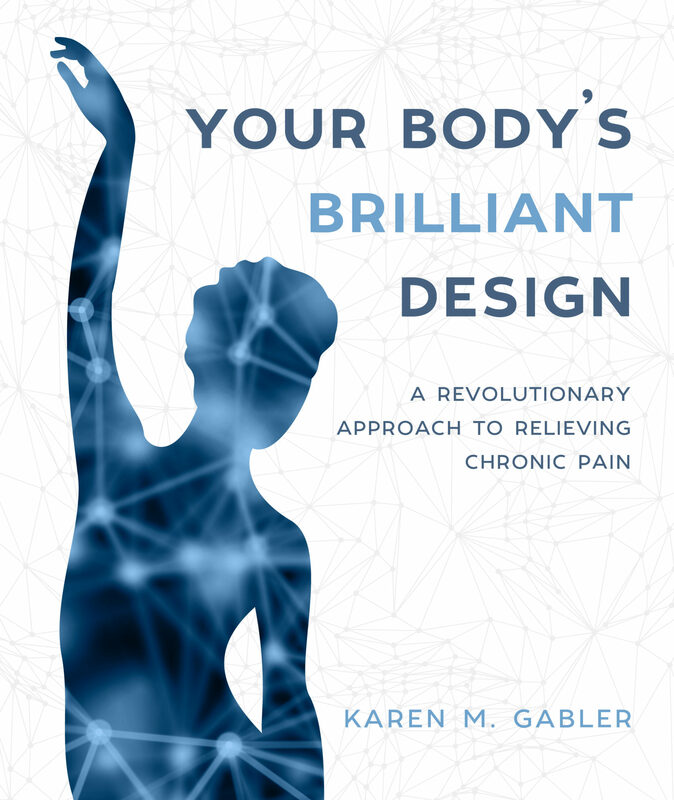 This book approaches fascia from many angles, both scientific and practical, and is a worthy addition to your bedside pile.